If the embroidered technique is called Jacquard, it means that the logo is created directly in the weaving looms. The jacquard weaving is made on textile machines programmed to lift a thread independently from the other. This mechanism is probably one of the most important inventions of weaving, and allows an unlimited variety of graphics. 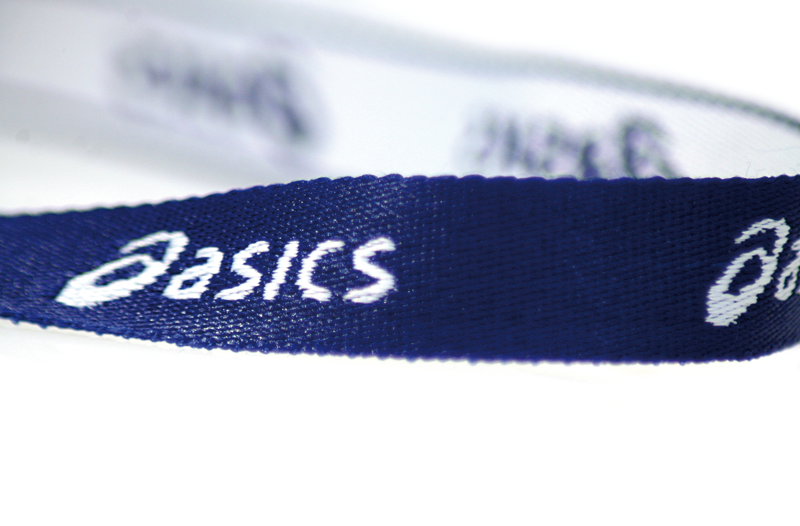 Despite the automation, this is a technology that requires more time in the manufacturing process of the lanyard. 3 or 4 Pantone colours can be woven.